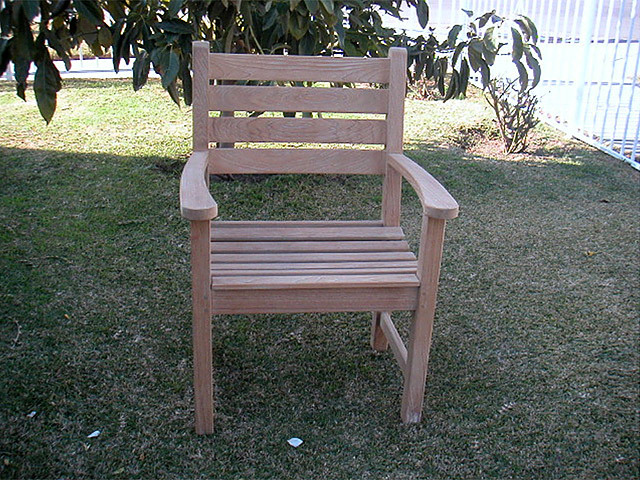 Did you know that teak furniture can last for thousands of years? Teak relics from 2,000 years ago in Indonesia were found to be in good condition. The said relics never had any cleaning or sealing but nevertheless lasted that long. They are different from the ones you have in the garden, though. What you have are up for display and can affect the area’s overall appeal. Imagine having a flawless set of wooden furniture in the patio instead of that black and obviously worn out piece. 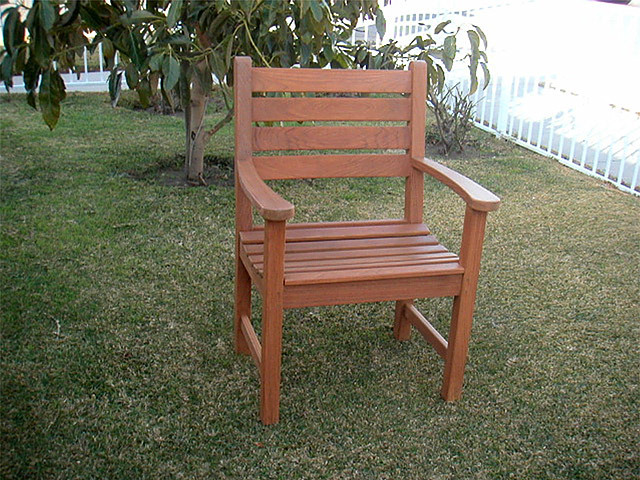 As long as it’s teak furniture, our team can surely handle its cleaning and sealing needs. Dining sets and tables are among the most popular, which is understandable as many patios in California are made for dining purposes. 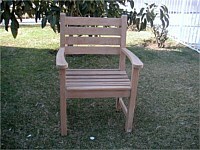 Teak wood also come in benches, sun loungers, deep seating, and Adirondacks. Since they are used outdoors, it’s just logical to have them cleaned and sealed once in a while. The wood itself, as already mentioned, is naturally created for harsh weather. In fact, teak wood is popular in boat building besides being a staple in the furniture industry. Whatever it is, as long as it’s teak wood, cleaning it and topping it off with a sealing agent is easy for us. We also do repair and maintenance to make sure that your status symbol will remain a family treasure for the longest time. We value customer satisfaction and can provide that by giving unmatched level of cleaning and sealing services. But we don’t want to praise ourselves, as much as possible. After all, it’s much better to get the recommendations from people who have tried and tested our services. Please see our page for testimonials and see how our projects in some California areas turned out. We work for different clients with varying needs like homeowners, interior designers, furniture companies, and business owners. 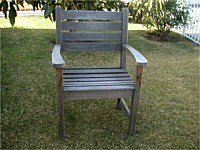 Some of the teak furniture pieces that we worked on are normally worn out while others are in very bad shape. Also, feel free to see our Samples page where you can see how furniture turned into looking brand new again. 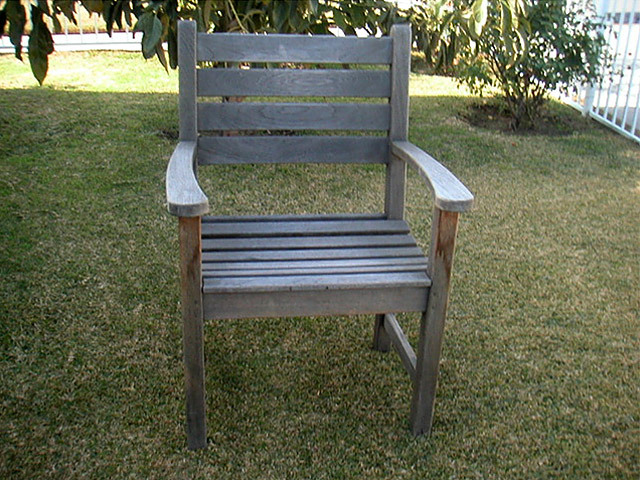 Teak furniture is a status symbol. That’s not just because of its price range. It’s also because of its rarity and durability. 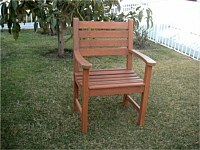 Those teak wood pieces you have now can last for 70 years and can even be handed down from generations to generations. Valuable treasures like them need the best cleaning and sealing possible. And we at Teak Furniture Cleaning & Sealing can provide just that. Call us today.